Ethan seems to be playing catch on the mound, yet his fastball lives in the mid-90s – touching 97 mph. He throws from a ¾ arm slot with the ball exploding out of his hand, making it particularly difficult on right-handed hitters. He also mixes in a change and throws all pitches from a clean, quick arm stroke. 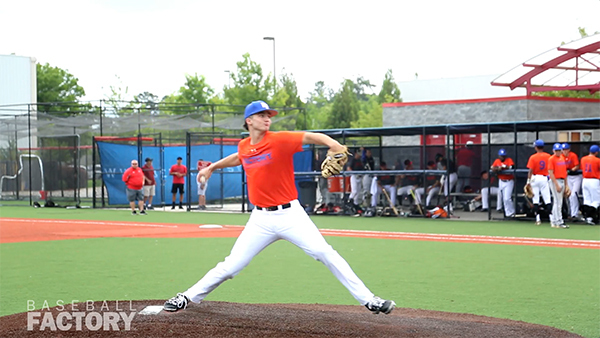 At the recent Tournament of Stars showcase, Hankins struck out four and did not allow a hit in three innings of work. 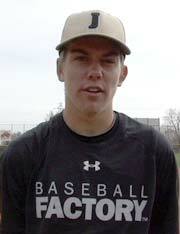 He helped Forsyth Central get to the post season after striking out 77 hitters in just 46 2/3 innings. Add it all together, and you have one of the top prospects in the entire 2018 class. 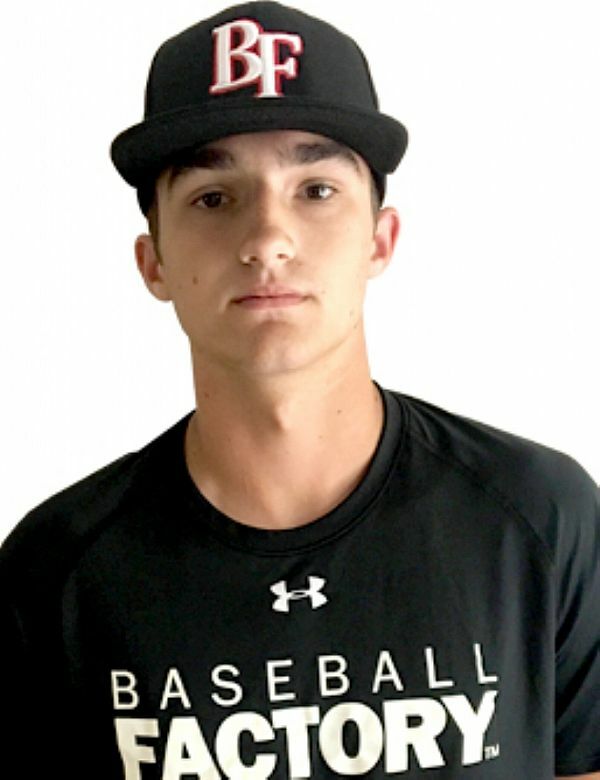 He is committed to Vanderbilt and fits the mold of the high-level pitchers that they continue to recruit.